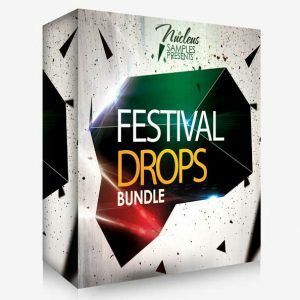 The sounds that have made this summer unforgettable, all in one place! 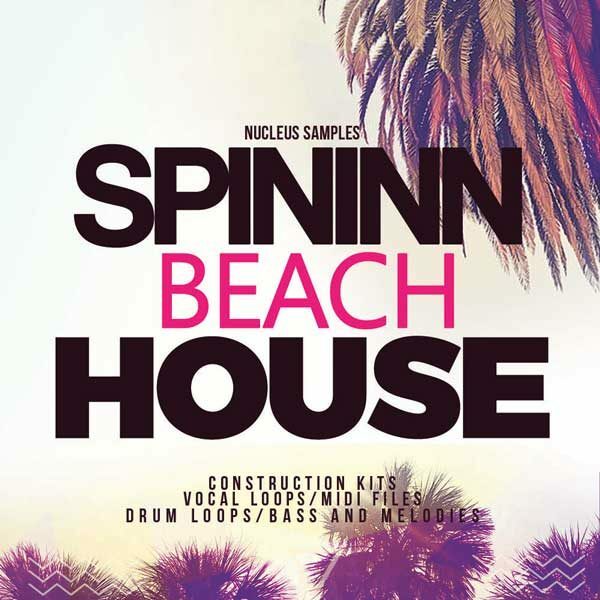 Nucleus Samples Spininn Beach House. 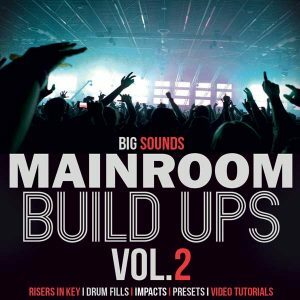 You will find 6 complete construction kits for your musical needs, including Drops, Kick, Clap, and Snare loops, Bass, Melodies, Pianos, Vocal Loops and FX. 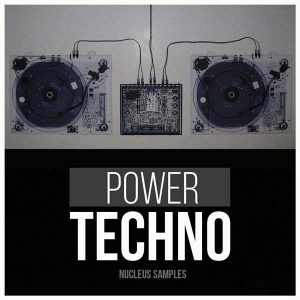 Nucleus Samples offer you the complete package, ready for you to launch your next great track. 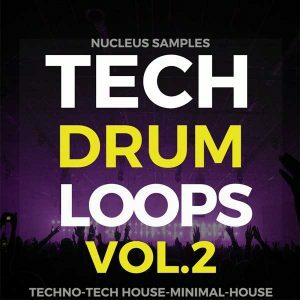 Let’s not forget, we give away all Instrumental Loops in midi files form as well as wav for your own convenience and creative freedom.